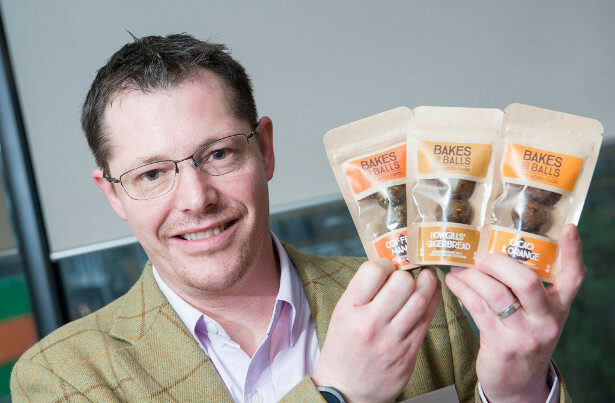 Bakes and Balls produce Bakes for Life: low in sugar but taste great. 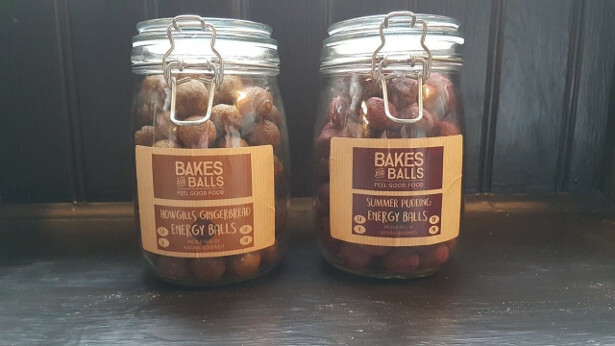 Balls for Life: protein energy balls packed full of natural goodness. 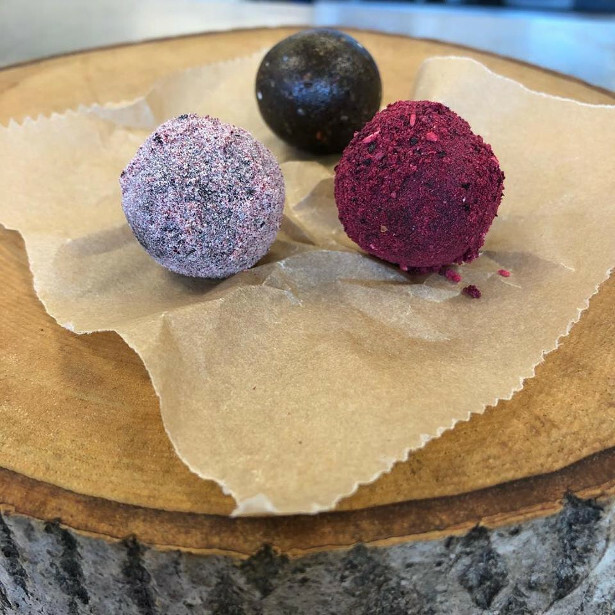 Feel Good Food – because healthy food should taste great and do good. 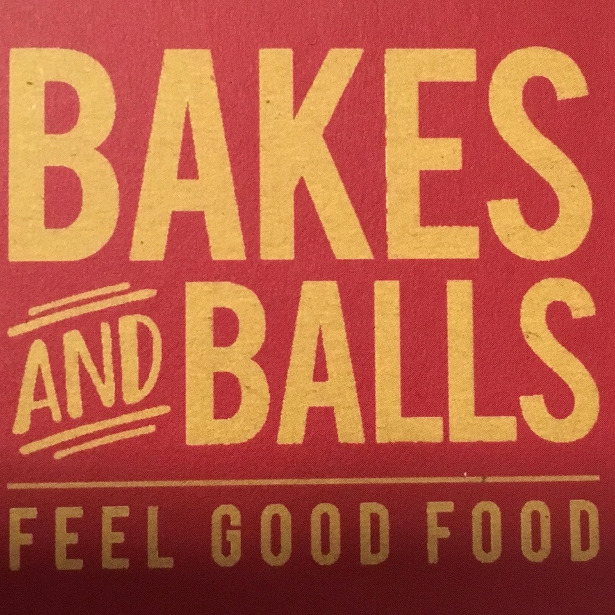 Bakes and Balls produce Bakes for Life: low in sugar but taste great. 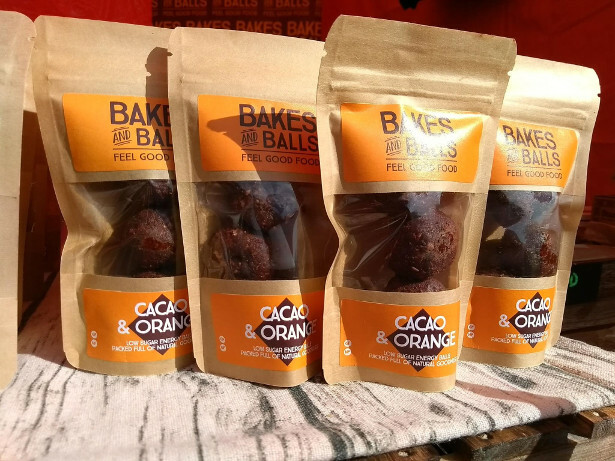 Balls for Life: protein energy balls packed full of natural goodness. 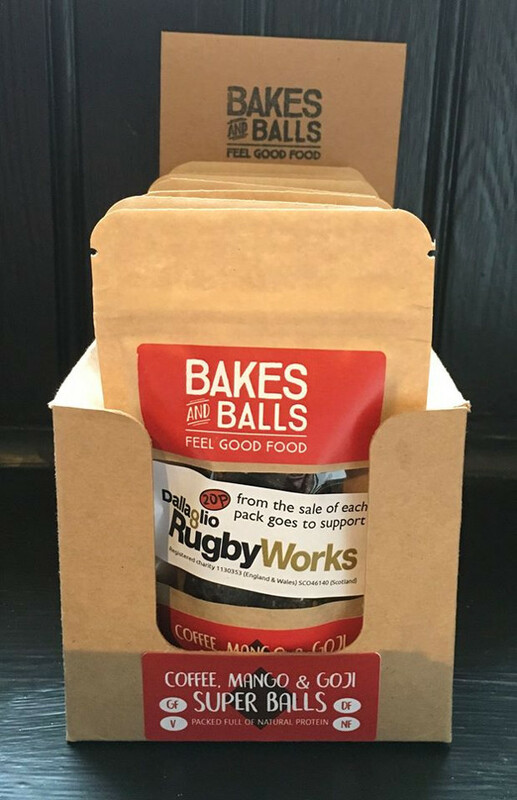 Free From All Allergens; Vegan; Paleo; Diabetic Friendly. 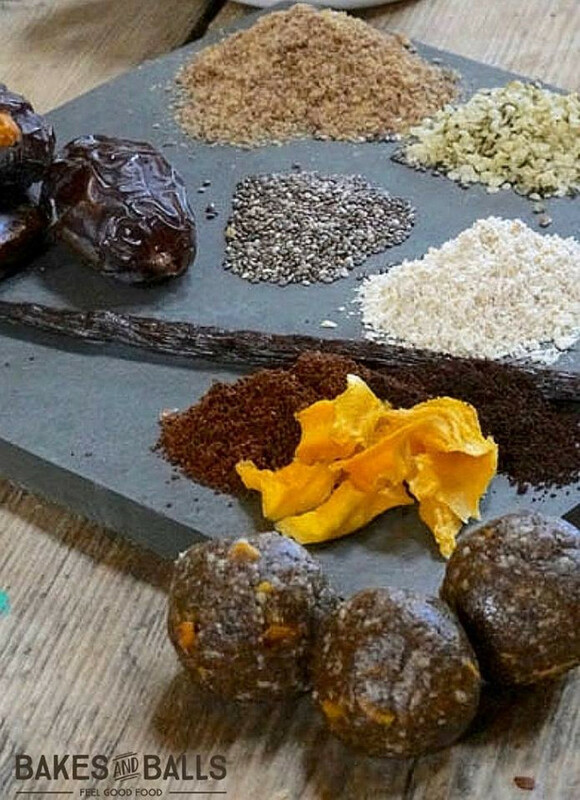 We use socially responsible ingredients including Coconut Oil from @BulaBatiki in Fiji; Coffee from @BufCafe in Rwanda; Cocoa products from @ChocolatMadagascar and flavourings from @SpiceDrops.